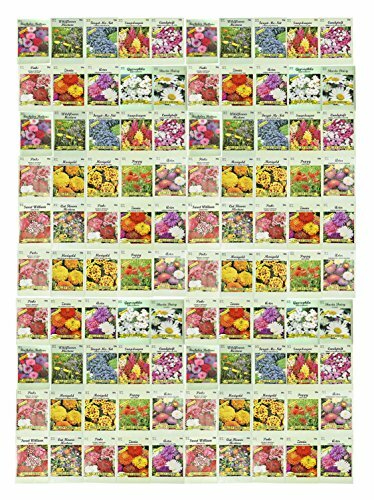 Includes 100 Flower Gardening Seed Packets! Features 20+ Varieties of Flowers Including Forget-me-nots, Poppy's, Marigolds, and More! 2018 Seeds will last years when kept in cool dry environments! If you have any questions about this product by Valley Greene, contact us by completing and submitting the form below. If you are looking for a specif part number, please include it with your message.